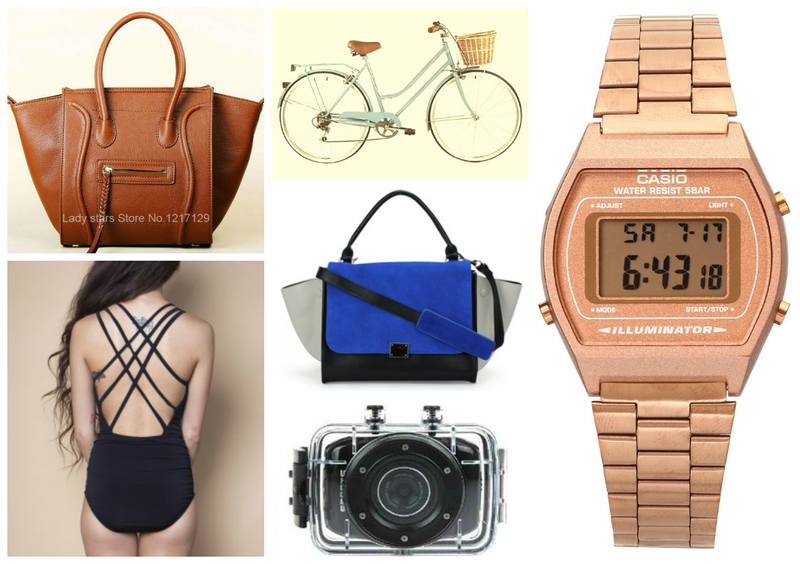 Sand Under My Feet: My Big 3-0 Birthday Wishlist! I've been wanting a Japanese bicycle but havent got the time and money to look for one. I want this bike because it looks so vintage plus I want to bike around the neighborhood and lose a couple of pounds [only running (on a threadmill) and cycling (on a stationary bike) makes me lose some pounds, dieting doesn't work for me]. My former officemate has one and she told me she bought it in Raon, Quiapo. I want it in turquoise or teal which is my favorite color and with a white basket in front, yes that specific and I hope it looks exactly like the picture below. 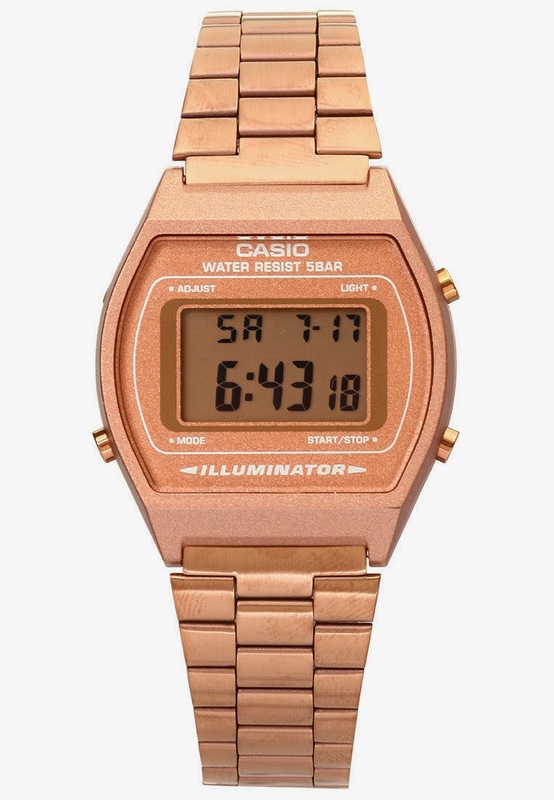 I am also not a watch person but I promise to wear it everyday if somebody will give me this Casio retro looking watch in rose gold. It's just so sleek right? And super loove the vintage feel to it! 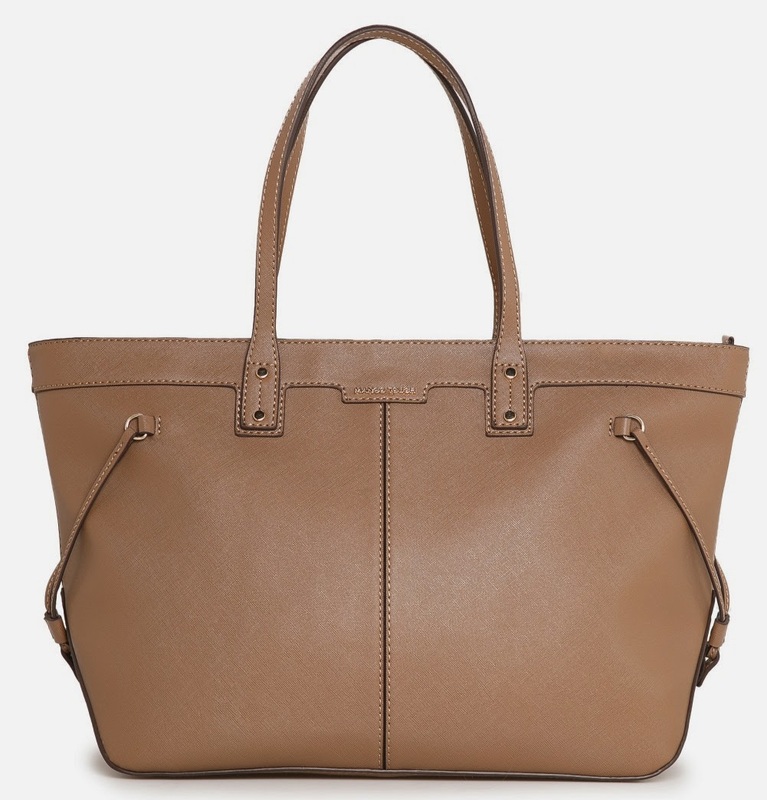 I think the rosegold would be perfect for any outfit, whether it's casual, business or formal. And last but not the least, this CESAph swimsuit!!! I've been dying to get it but have been preventing myself to impulse buy... It's just so expensive for me personally for a piece of swimsuit. 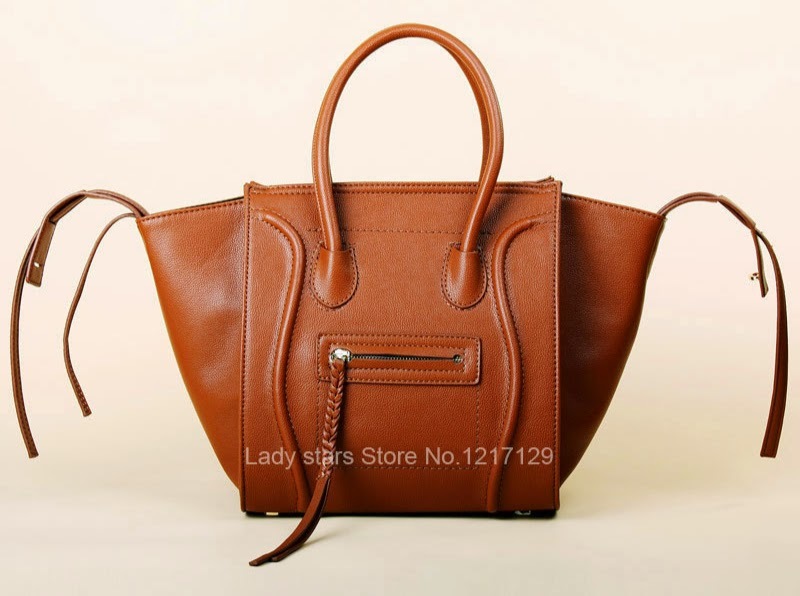 I have been waiting for it to go on sale but I dont think it will be on sale anytime soon. This would be perfect for my Siargao trip next Summer! Bye for now and thanks for dropping by!